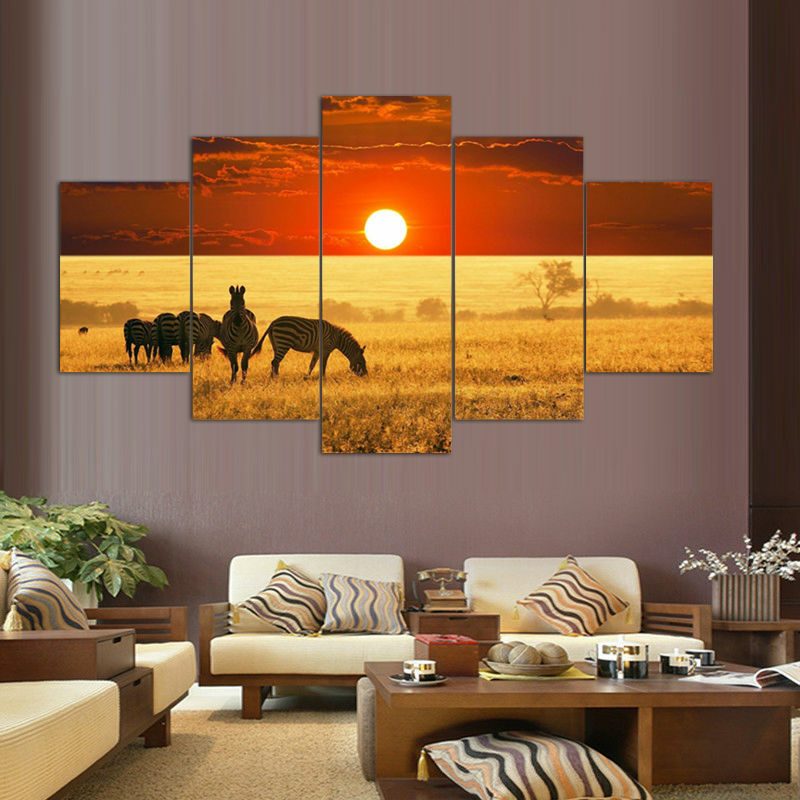 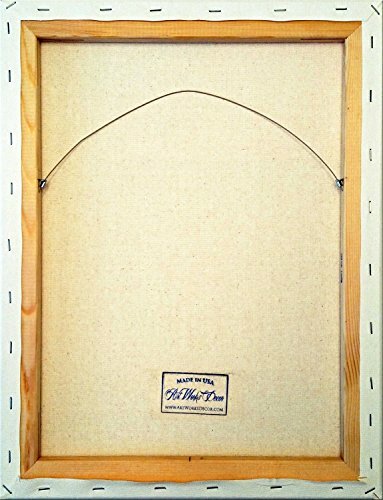 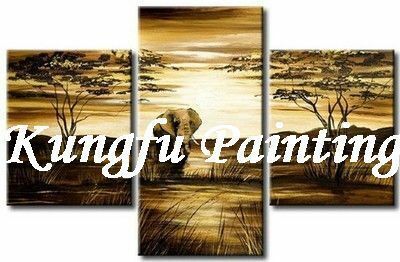 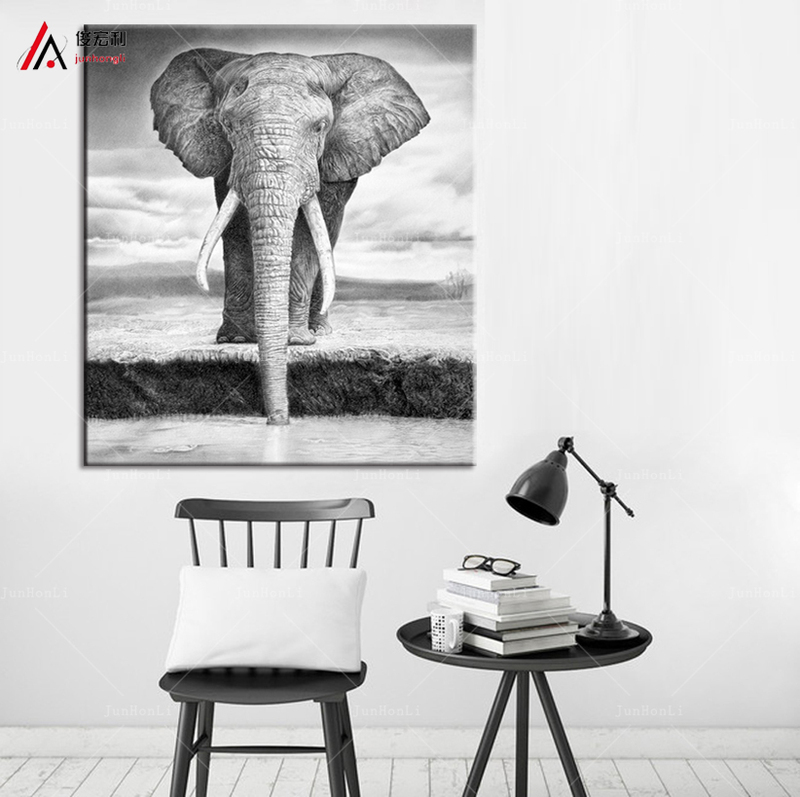 Rhino Wildlife Safari Picture on Stretched Canvas, Wall Art DÃ©cor, Ready to Hang! 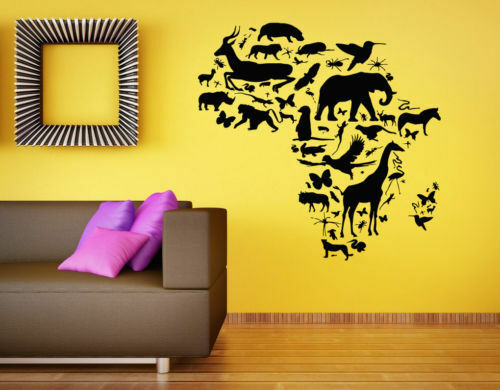 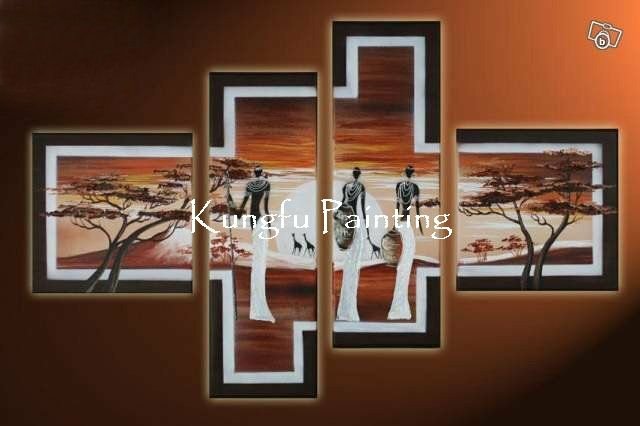 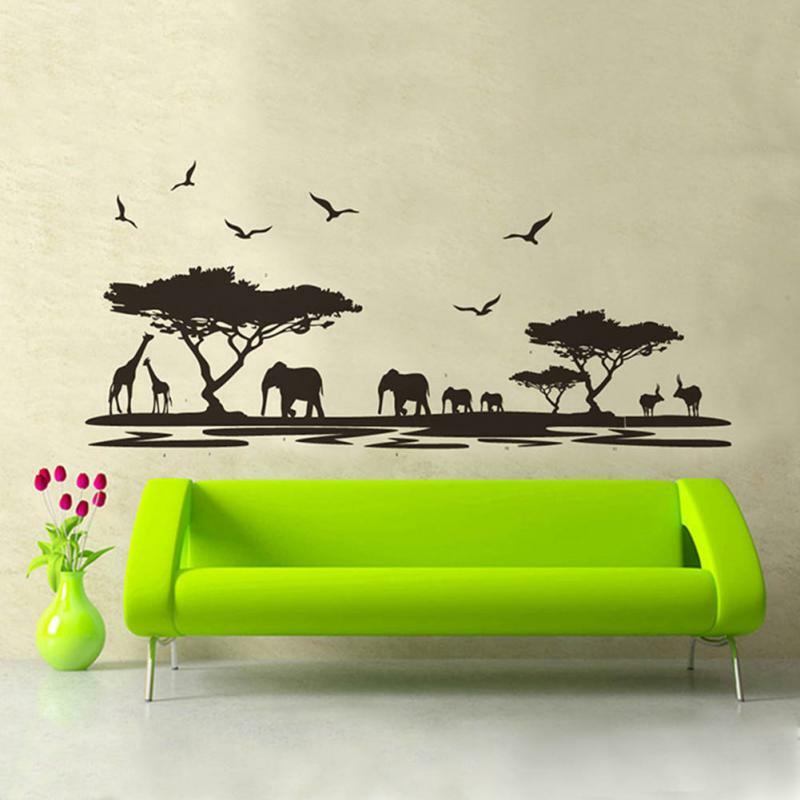 ~ African Home Decor ~ Olivia Decor - decor for your home and office. 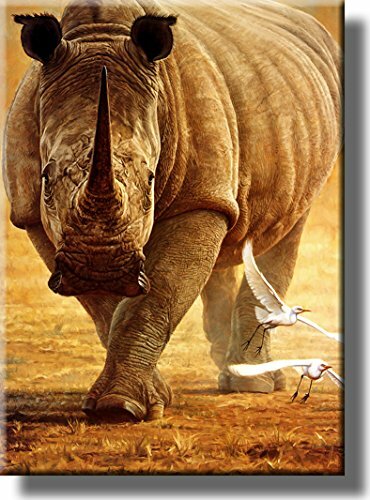 Rhino Wildlife Safari Picture on Stretched Canvas, Wall Art DÃ©cor, Ready to Hang! 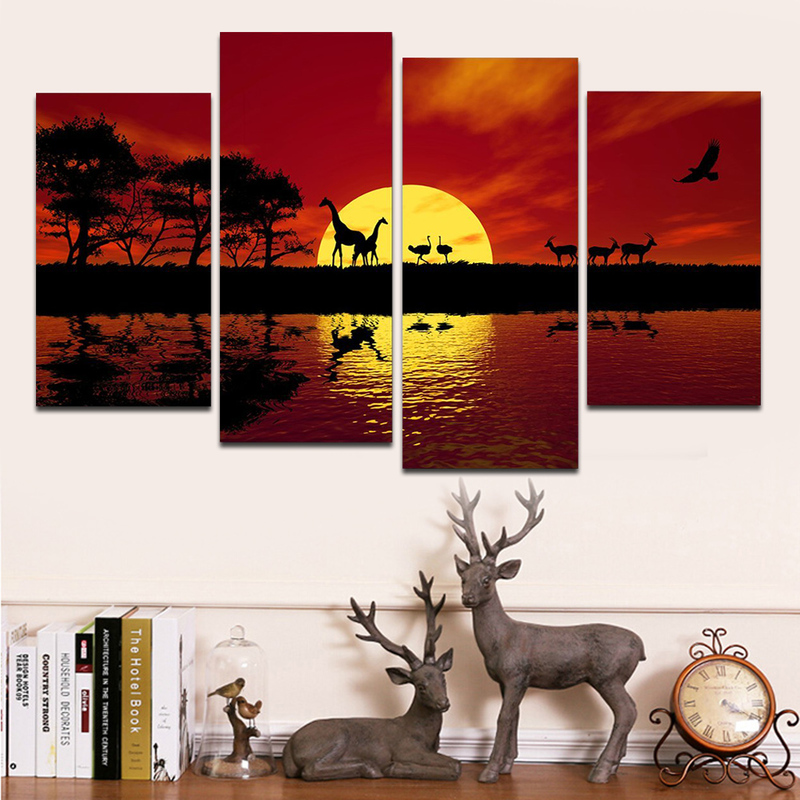 New (1) from $38.98 & FREE shipping. 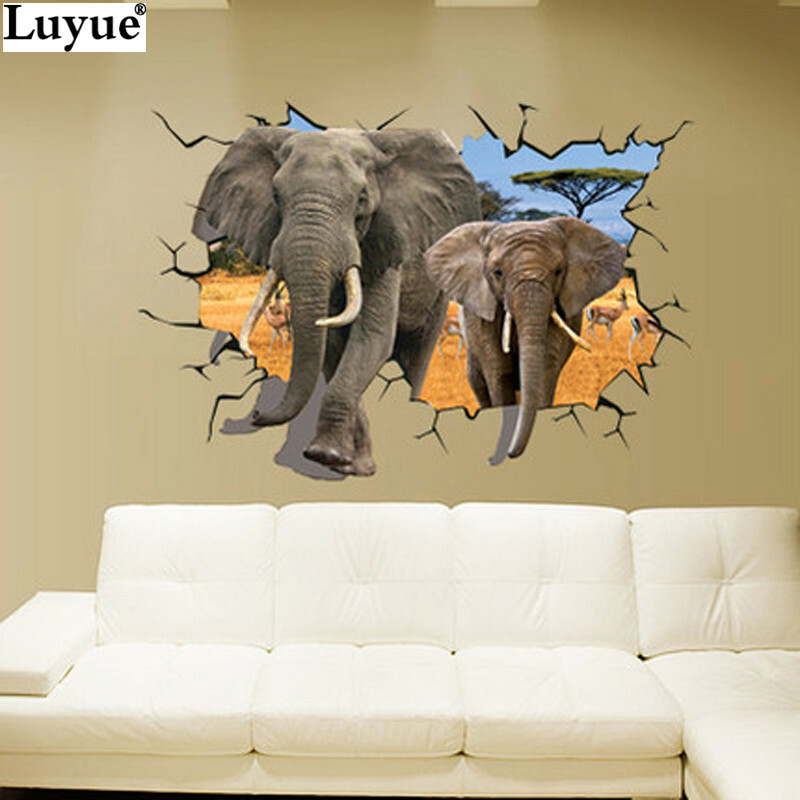 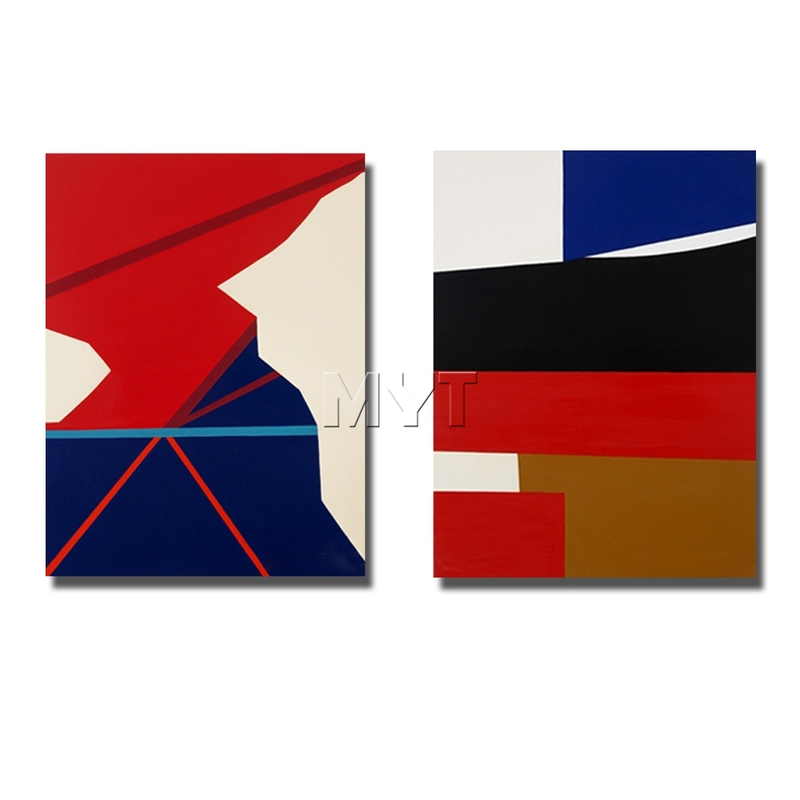 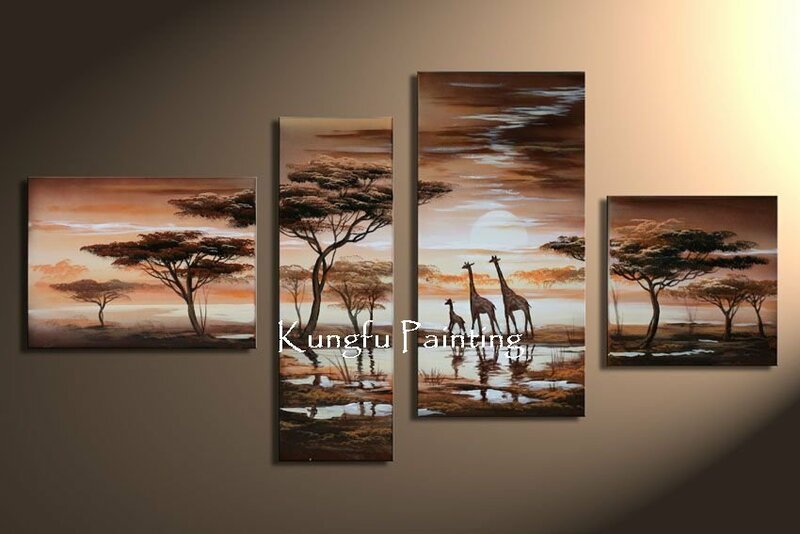 Size:14" x 18" We have transferred this magnificent piece of art onto stretched canvas and it is ready for hanging. 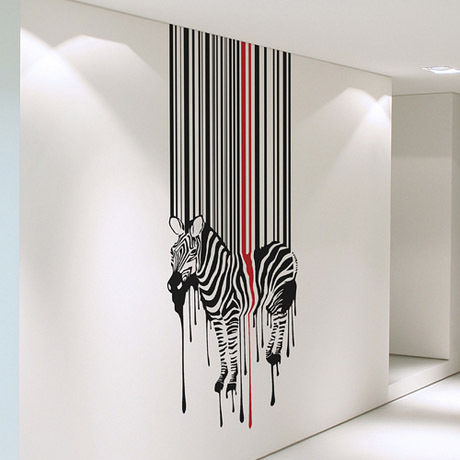 Hanger included.